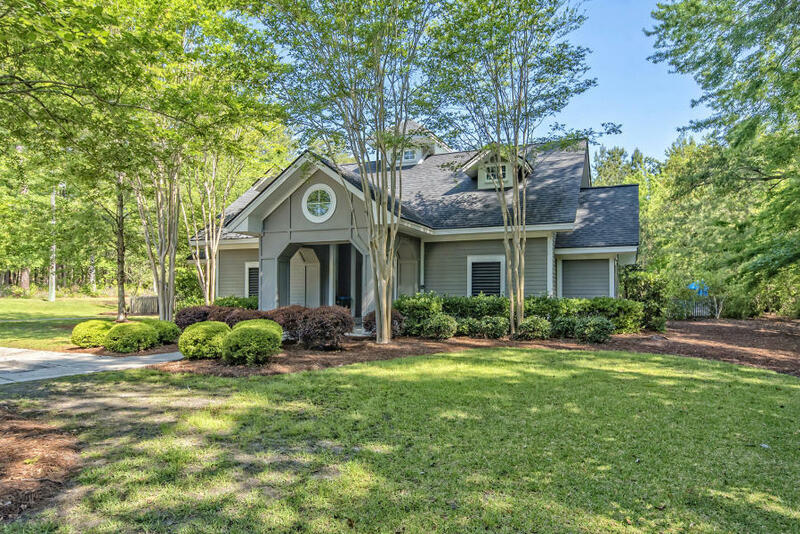 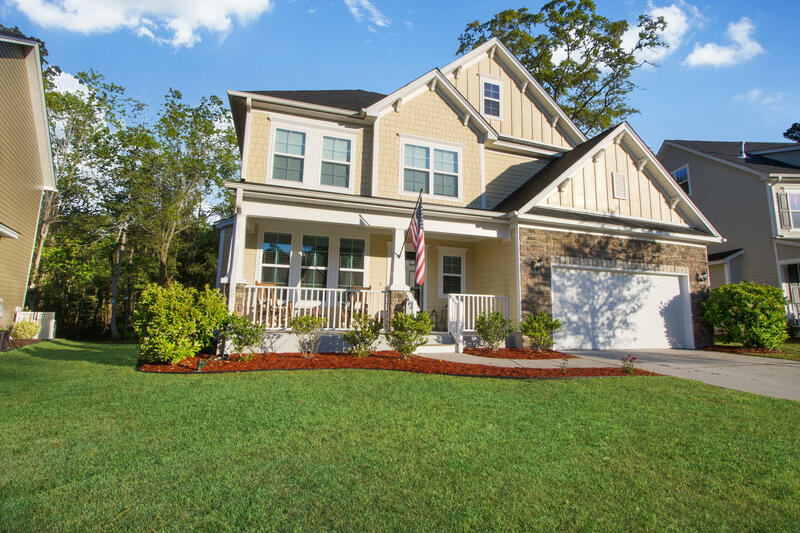 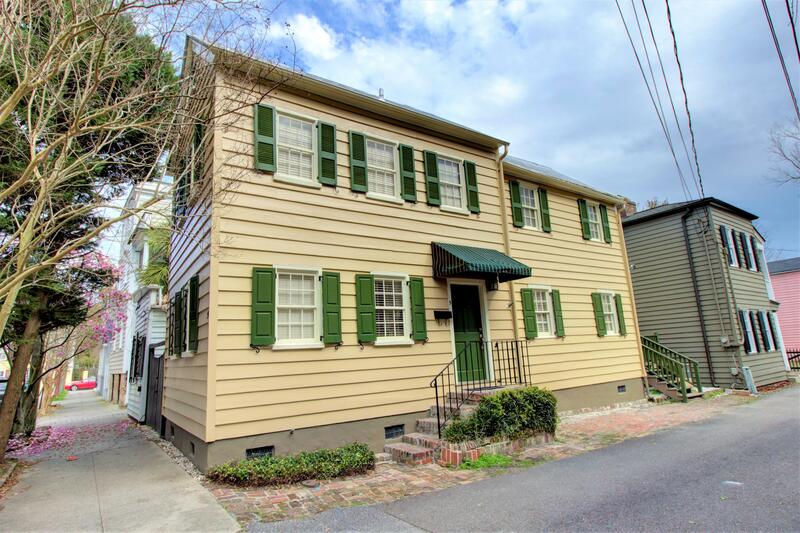 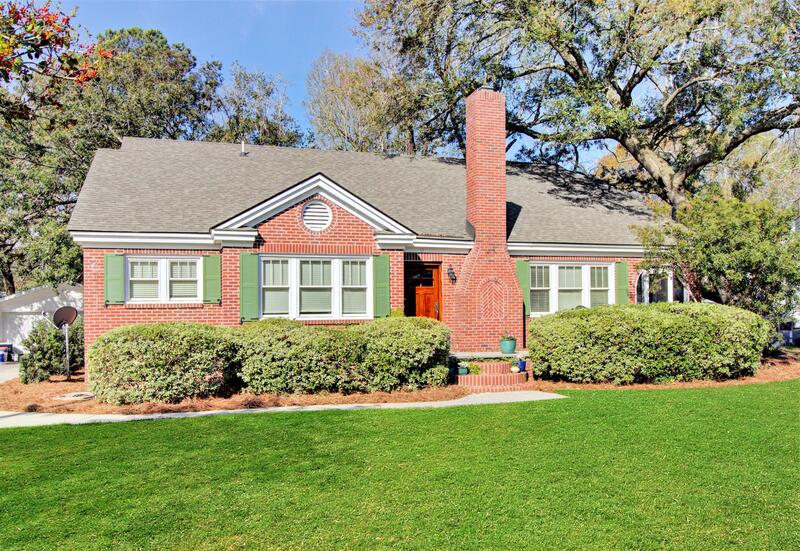 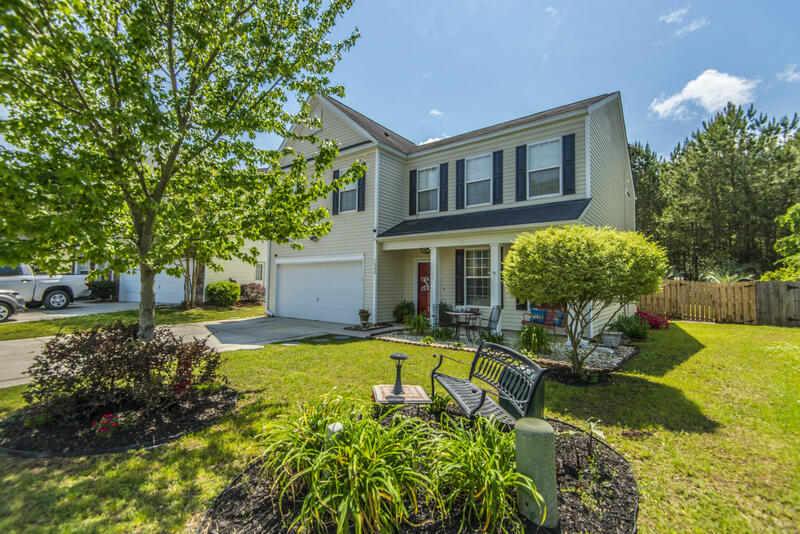 Located in Dorchester 2 School District and the quiet community of The Bluffs at Ashley River! 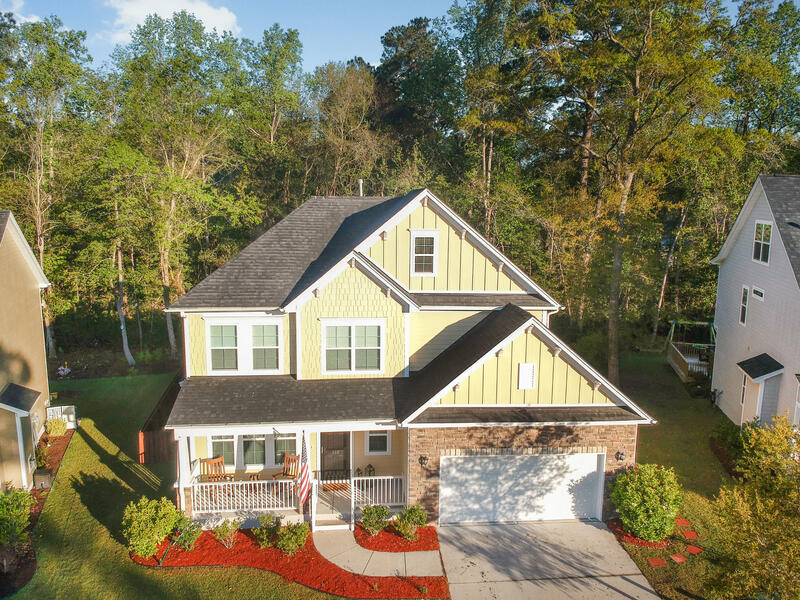 Some of the ''Green'' features of this home include gas tankless hot water heater, gas heat, radiant barrier roof sheathing, R-38 attic insulation, comprehensive Air Barrier & Sealing of the Home and HVAC Ducts, Low-E windows, and more! 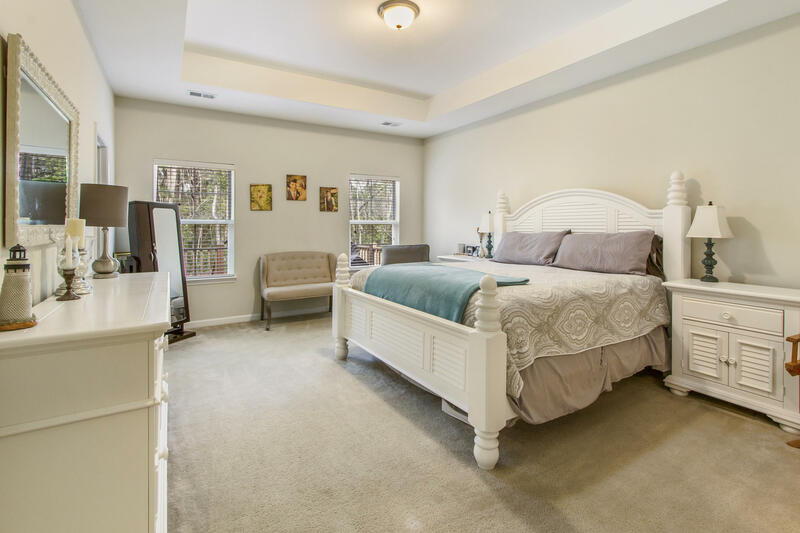 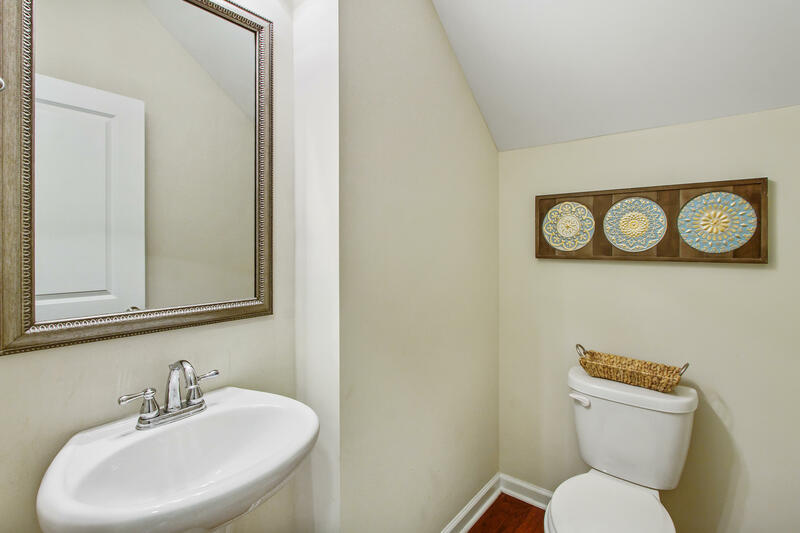 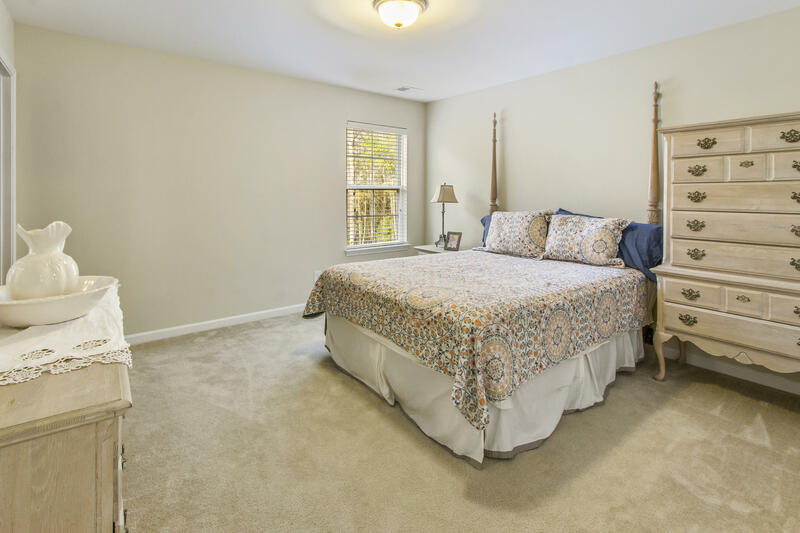 The floor plan is ideal with the master bedroom located downstairs along with the bright and open family room, upgraded kitchen with pantry, laundry room, guest bathroom, and dining room overlooking the private backyard. 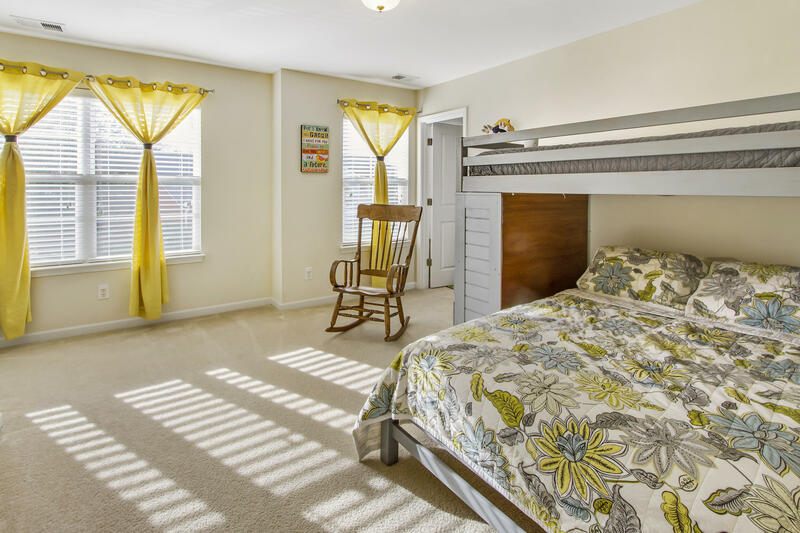 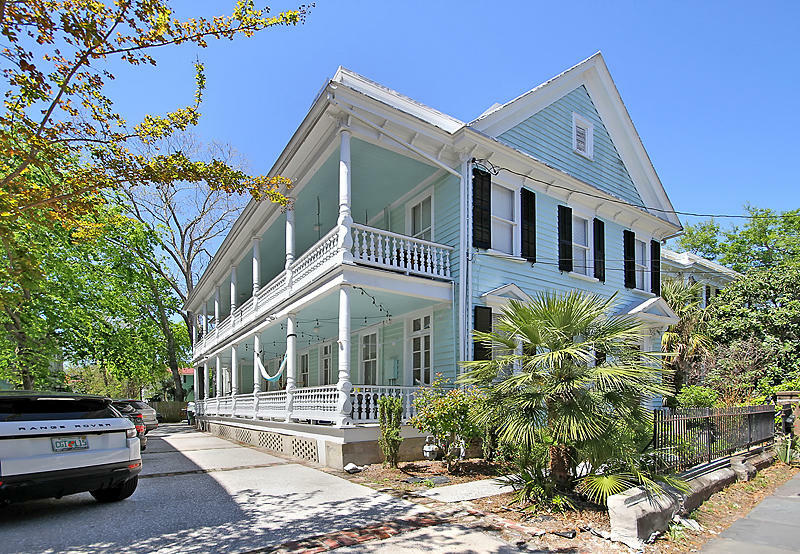 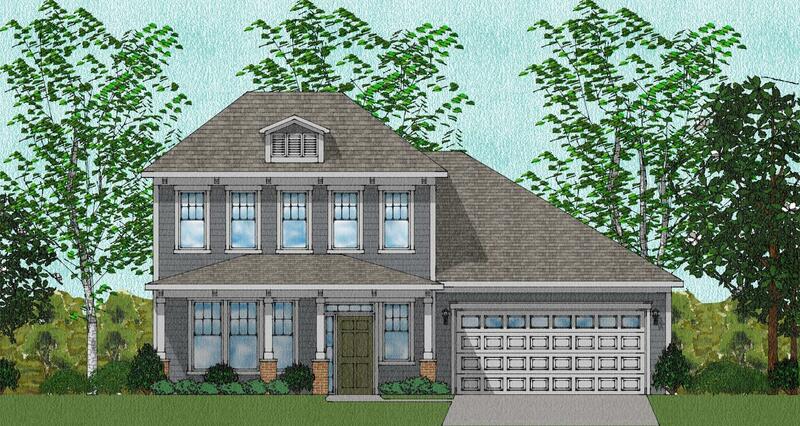 Upstairs features 3 more bedrooms, another full bathroom, and a large office with additional storage space. 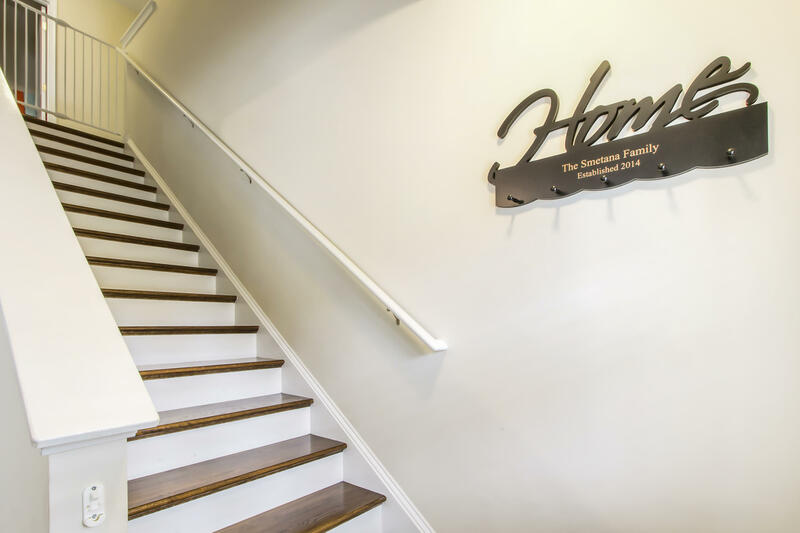 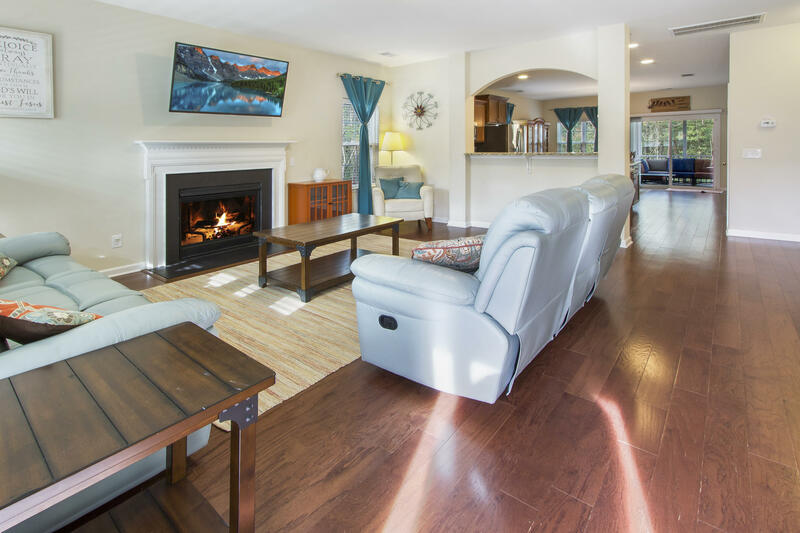 You will notice all the extra features as you walk through the home including gas fireplace, hardwood and tile floors, smooth and tray ceiling, extra storage, and more! 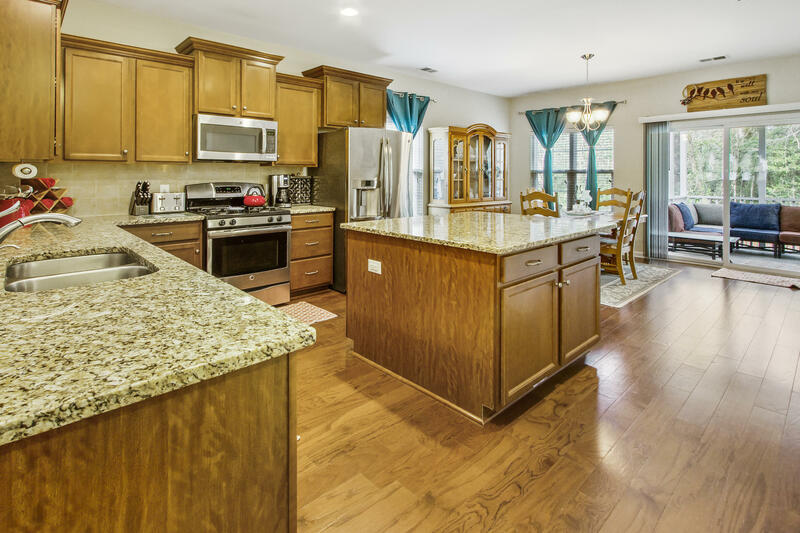 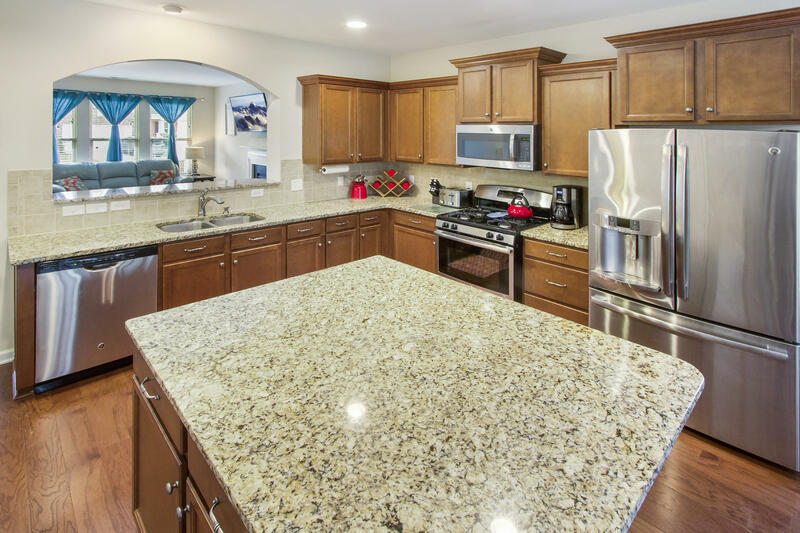 The kitchen comes completely upgraded with stainless appliances, gas range, granite countertops and kitchen island, tile backsplash! 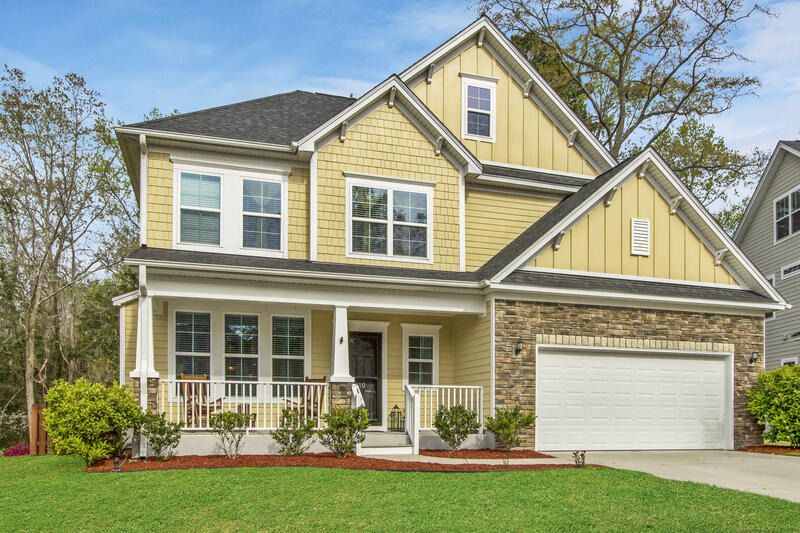 In addition to the gutters and the architectural shingled roof, you will appreciate the perfect mixture of hardiplank siding along with the stone veneer garage face and the hardiplank shake shingles. 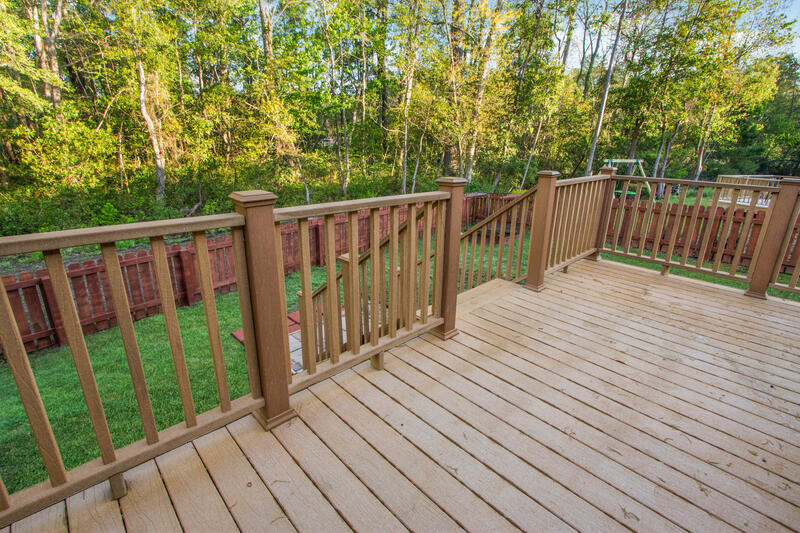 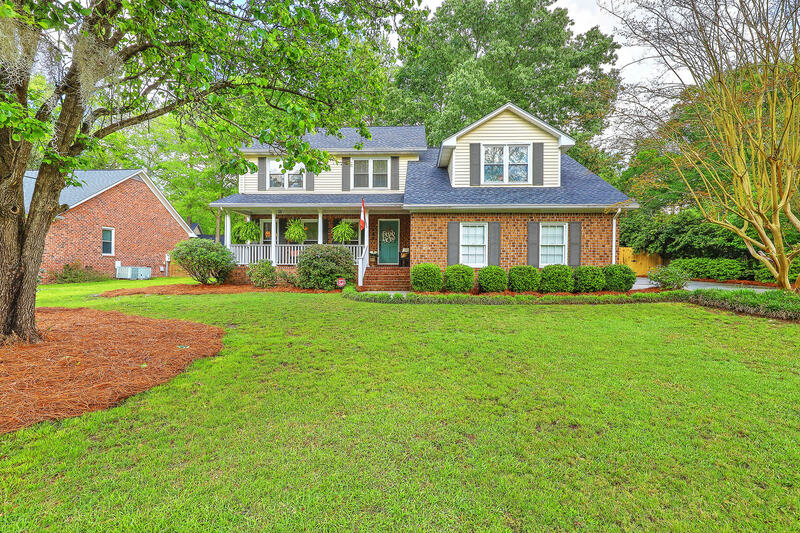 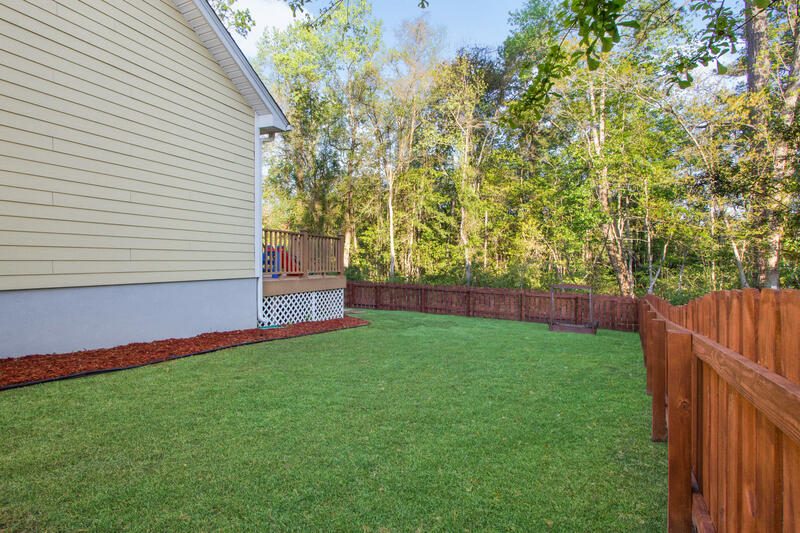 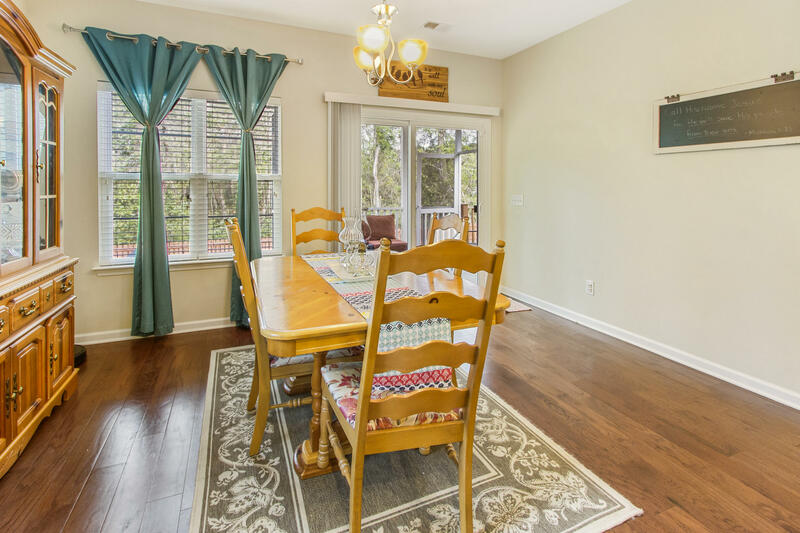 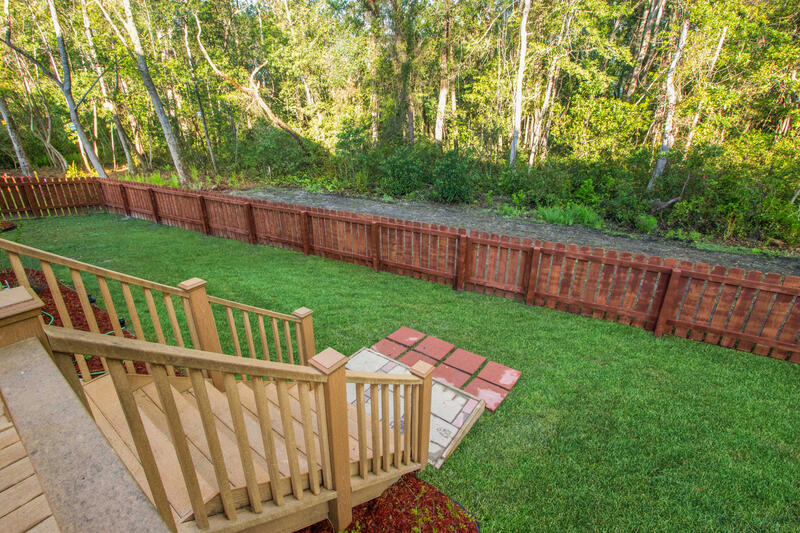 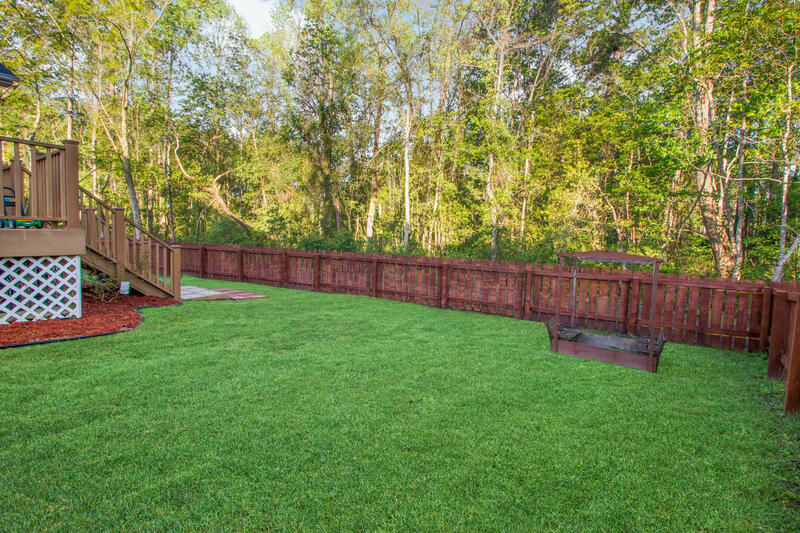 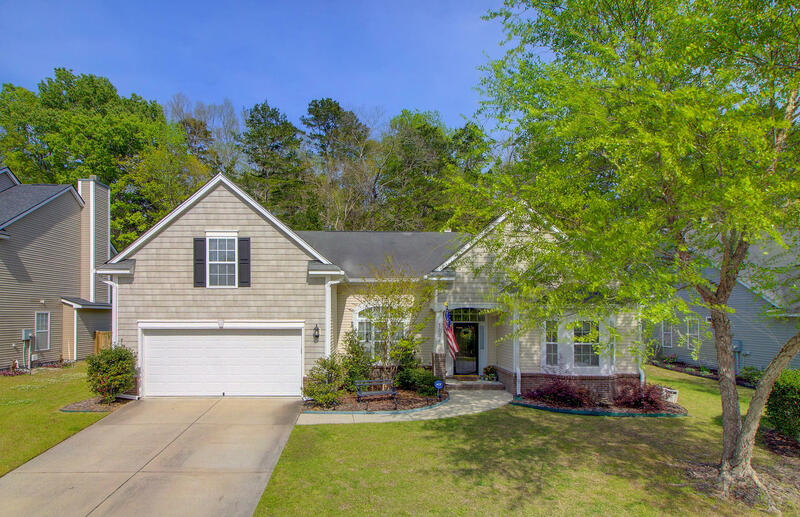 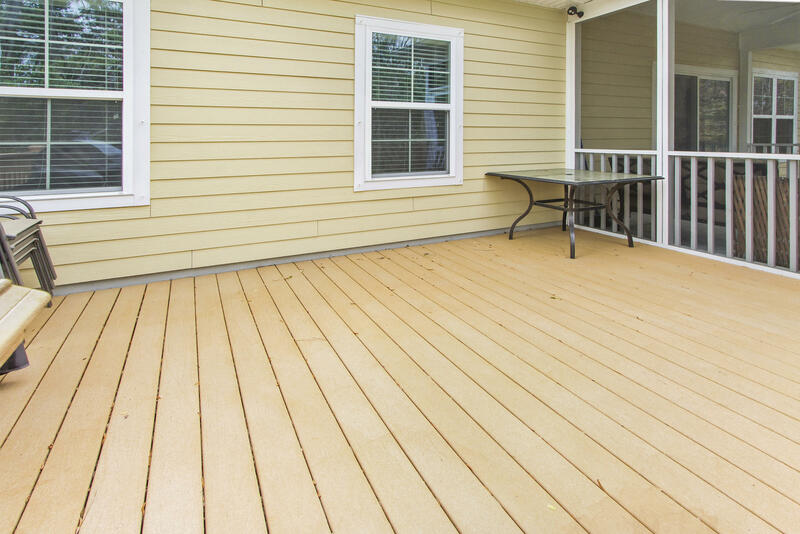 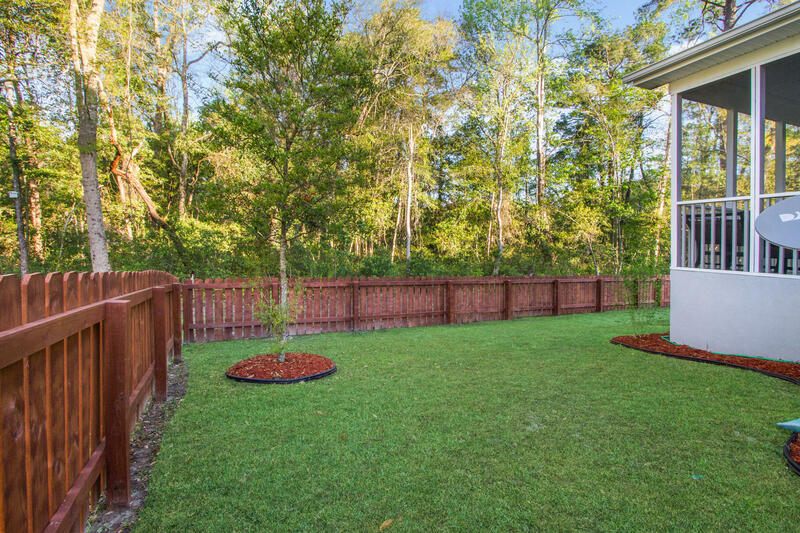 The outdoor space is perfect with the elevated screened in porch and large grilling deck...and completely fenced in backyard with a wooded buffer! 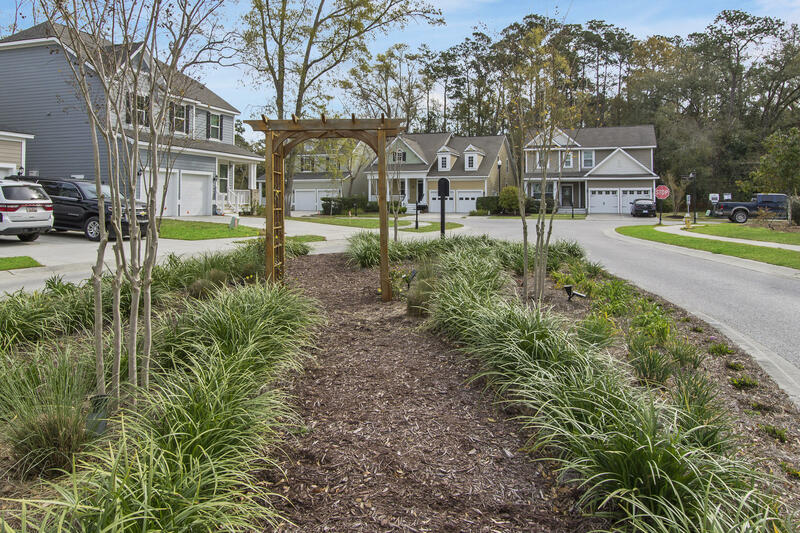 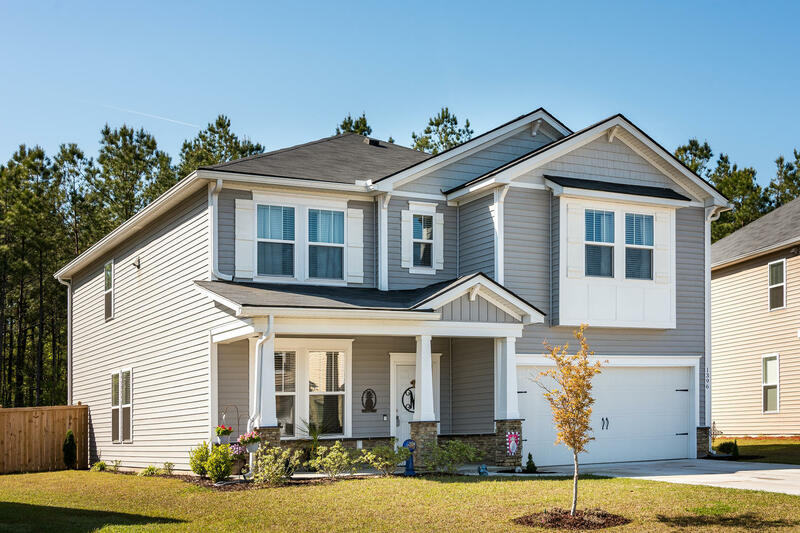 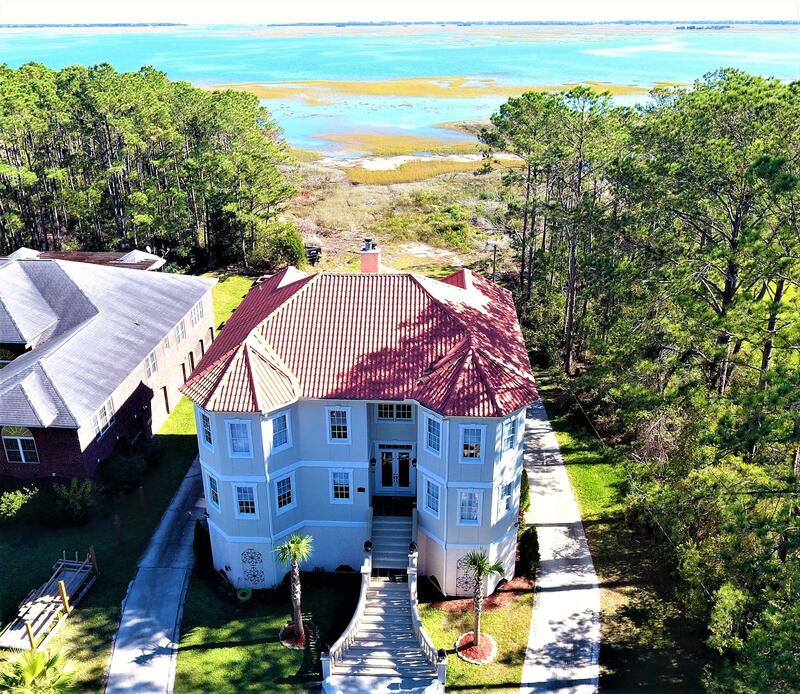 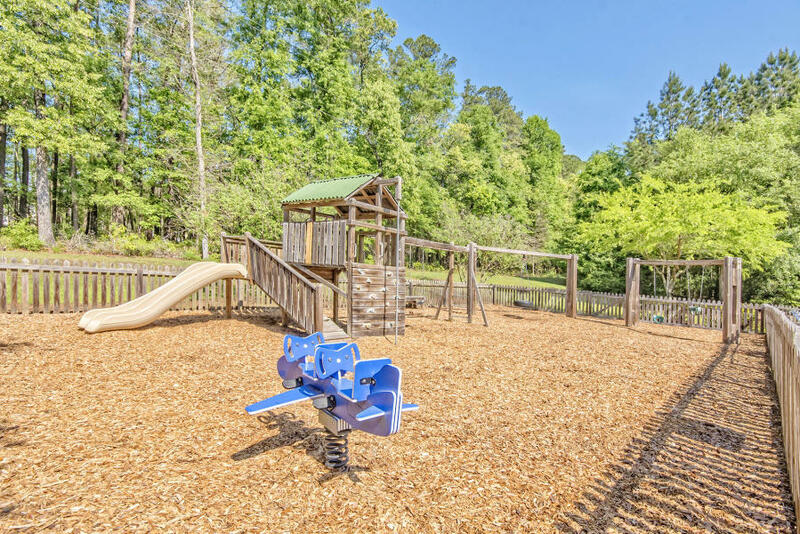 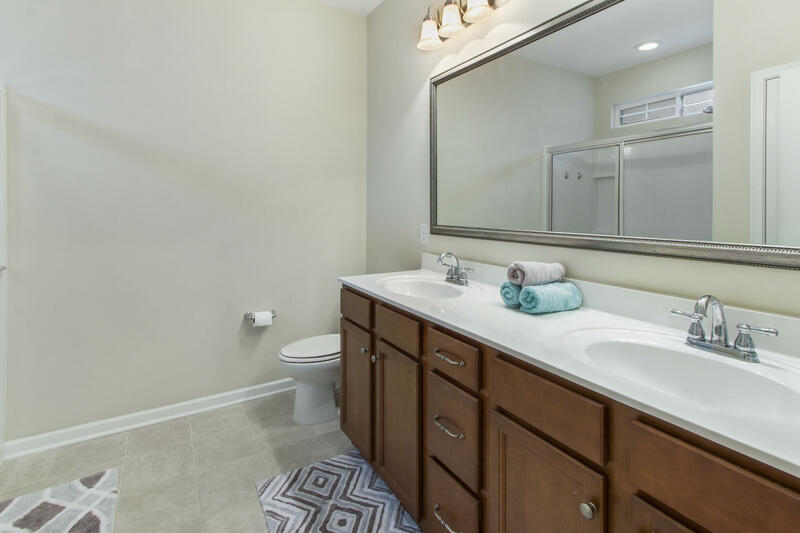 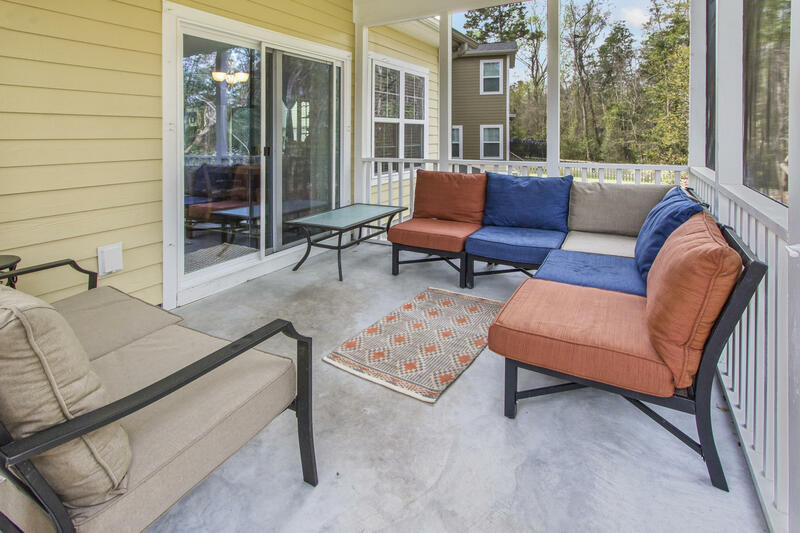 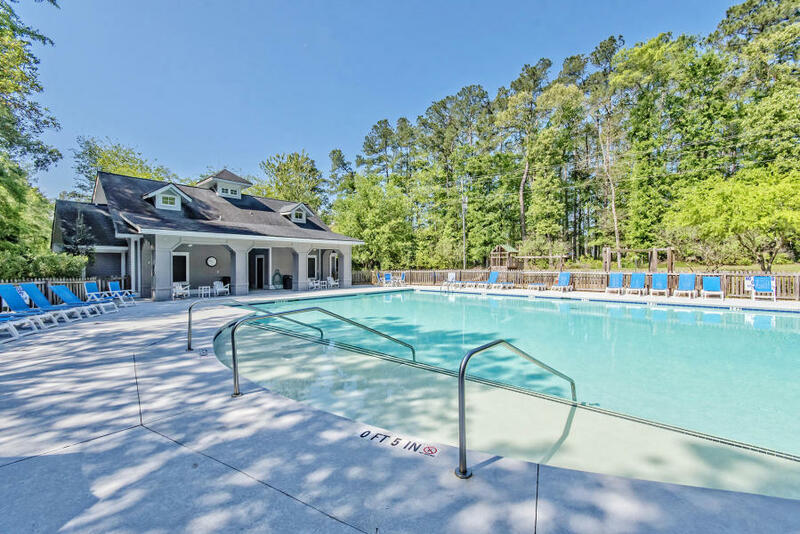 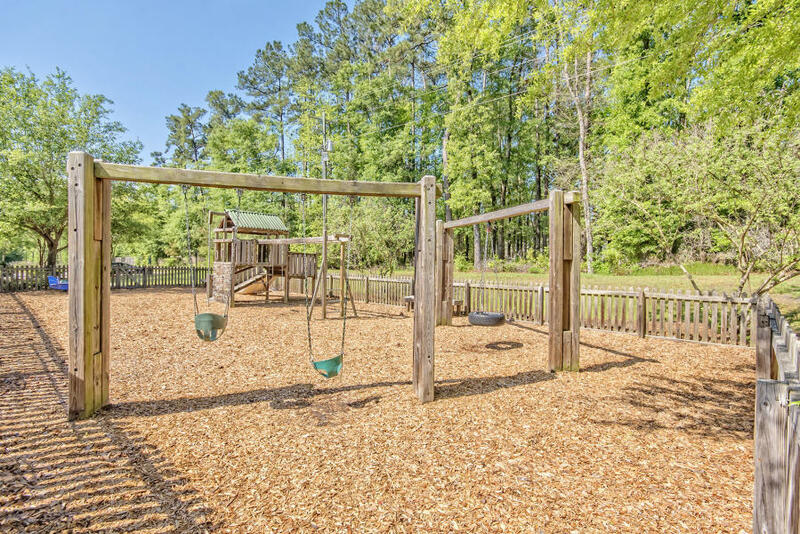 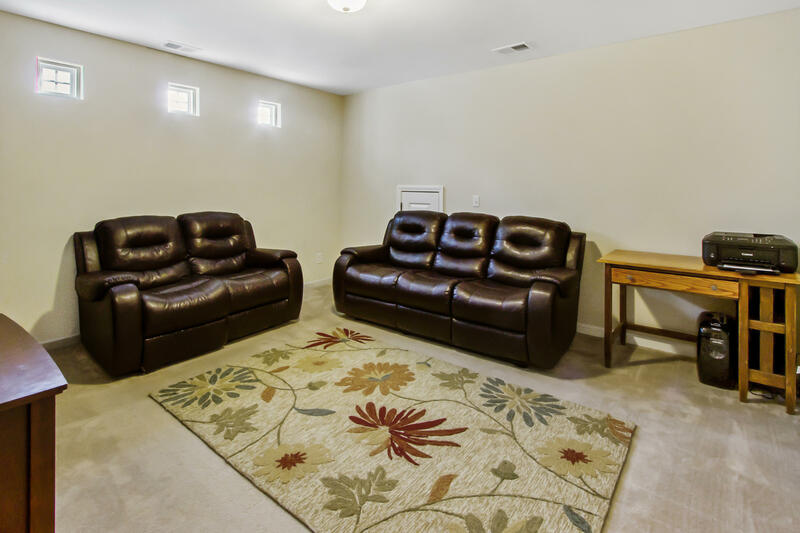 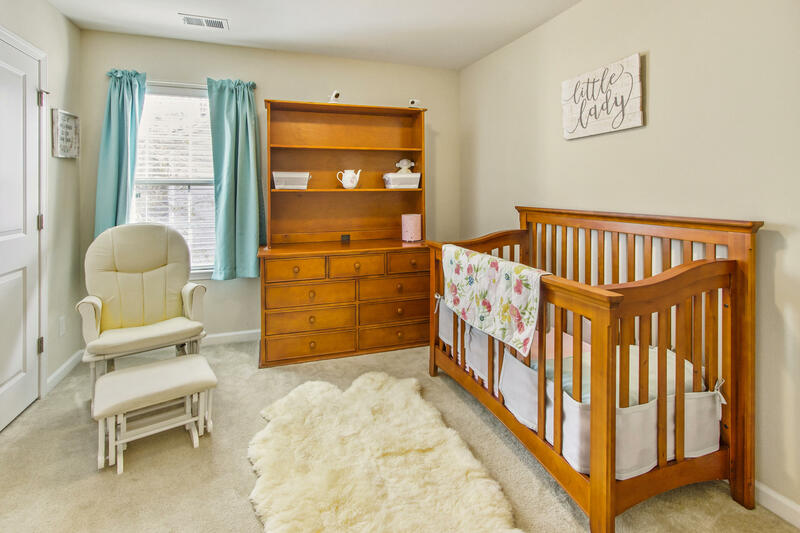 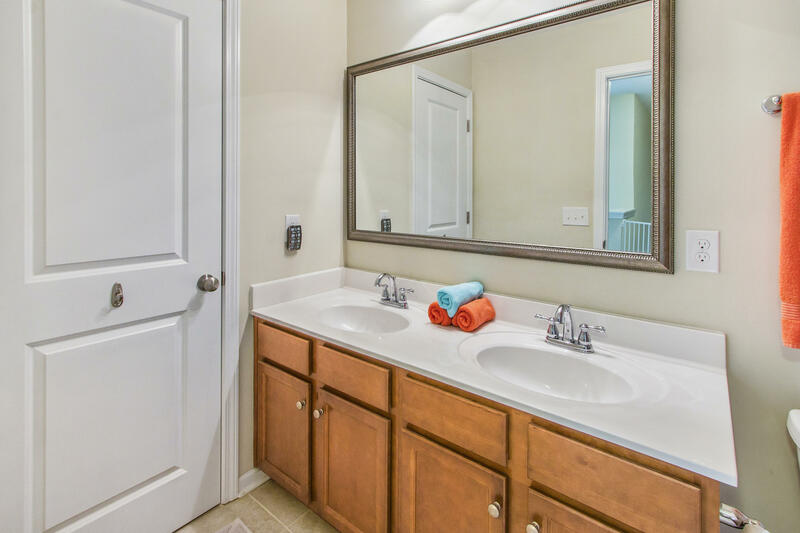 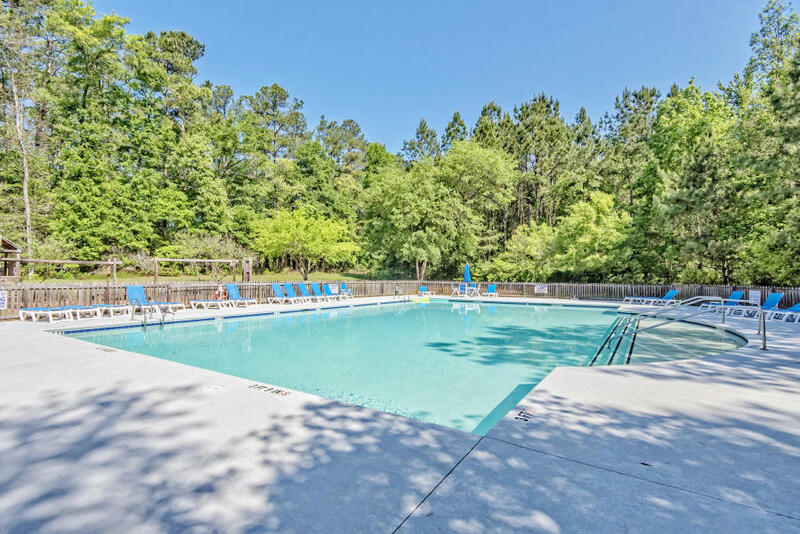 The Bluffs at Ashley River is a small community with a neighborhood park and swimming pool, close and convenient to Boeing, the Air Force base, Palmetto Commerce Parkway, public boat landing, and more!